The real secret of class distinctions in the West [can be] summed up in four frightful words …The lower classes smell. When, as a staunch New Yorker, I had the chance in 1994 to move to Kentucky for the second time for work, I saw it as a sign of three things. I felt that I must be meant to (1) make a pilgrimage down to Memphis to visit my beloved Elvis’s Graceland; (2) host a Tupperware party, there in middle America, as a kind of welcome-back to this pragmatic place (so unlike the coasts on which I had always lived); and (3) at last get the dog I’d been wanting during all those years of living in a one-bedroom apartment in Brooklyn. I named my excessively effervescent six-week-old black Lab mix Elope, like the tail end of Penelope. A Kentucky farm puppy, Elope’s name suited her. Her loping gait, which in adolescence would become a coltish canter, made sense of some of the name. And the zeal, frequency, and volume with which she peed in our front yard in the small college town of Berea, Kentucky, helped others remember this made-up name for her. Early into new motherhood with Elope, I had a queer, sudden, but absolutely gut-level feeling that this dog had been given to me for a specific learning purpose — to help me “make peace with poop.” But what did that mean? And hadn’t I done that by age 3? How could making peace with poop feel as if it were a spiritual path? Planning to write this month about this strange developmental moment and how it might “read” for someone besides me, I Googled that disturbing recurring phrase and laughed at the first page of hits: There is actually a “movement” called “Poop for Peace.” OK, a bit different from what I had identified as a mysterious spiritual path, but not entirely unrelated. The website is graphic with humor and links to supportive organizations. Poop for Peace even has a music video. (And for those who are inspired, the seventh annual observance will be in mid-April 2010.) On the appointed day, participants engage in their elimination effort, meditating, as per a set of written instructions on all those who share in this common practice. Pooping for Peace is democratizing, not unlike Chaucer’s Canterbury Tales or the medieval woodcuts depicting how death inevitably comes to everyone. The conclusion of the meditation: “Each one of us — popes, presidents, politicians, patriots, peasants, policemen, your parents, and on — each one of us has the same needs, wants, and desires. We all must eat, must drink, and must poop. Whatever our differences are, they pale in comparison to the great commonality: we are all human beings. 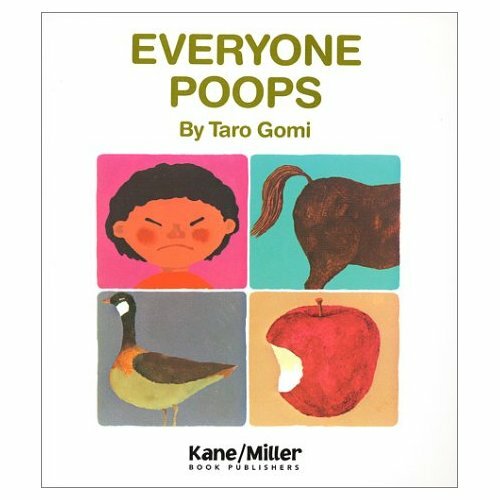 And boy, does each of us stink.” Should you feel like commenting on your experience, the Poop Report’s website offers room for community sharing. The concept is something like the performance works of the 1960s and 70s in which participants would receive written instructions for activities that they would perform, with only their own consciousness as audience. Inventor Allan Kaprow practiced his own toothbrushing as art. In many cases, the knowledge that others were engaged in like activity at like moments as they were making their own contribution to the artwork. Naturally, worldwide prayer activities have long emphasized our common humanity across disparate locations. Supported nowadays by Internet technology, simultaneous meditations truly achieve worldwide simultaneity and, one can hope, a sense of the the global community’s bond. Not everyone wants to hook into human elimination within the sphere of public dialogue. 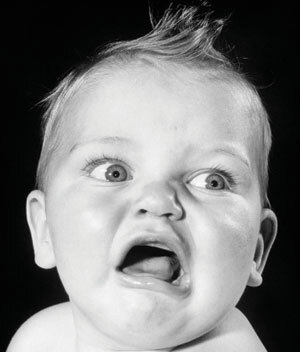 Though pooping is universal, disgust, after all, has also been identified as a universal human expression. 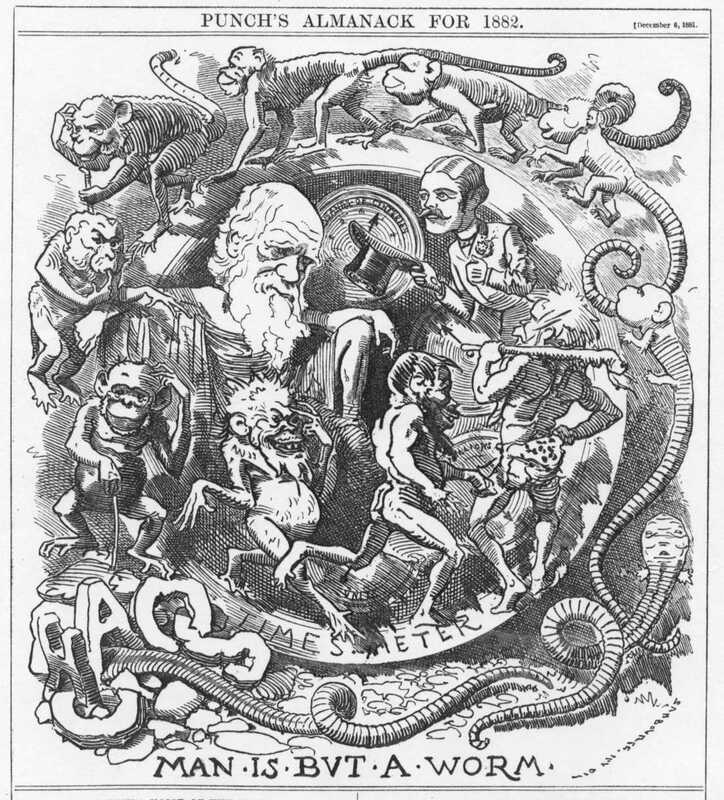 Charles Darwin tried to specify the features of disgust, “Is disgust shown by the lower lip being turned down, the upper lip slightly raised, with a sudden expiration, something like incipient vomiting, or like something spit out of the mouth?” His 1872 book, The Expression of Emotions in Man and Animals, generated public discussion on the question of whether man was really nothing but a worm — an image used in Eastern teachings and meditations to ease acceptance of the universality of decline and death. In the 1960s, psychologist Paul Ekman began documenting “universals” of the expression of human emotion, finding common abilities across cultures to identify expressions of seven emotions: anger, fear, sadness, happiness, surprise, contempt, and disgust, and isolating 43 muscles of the face that would be pulled in specific patterns to indicate each one. How have you “made peace with poop”? Comment by Faye Klitsner: Must go outside now to pick up the mountains of poop my dog deposited. I’ve noticed some really cool poop formations, and I view my dog as an artiste extraordinaire. Vinny’s “Leaning Tower of Pisa” is definitely my favorite of all his creations. Yesterday he did an interesting poop in the style of Van Gogh! Quote by Mike Snider (contributed by Joe Becker): I looked up in the pine trees, to my right and, just like that, I saw what I am in those pine trees, and I realized, right there, that that was God I was seeing. And it was almost like a voice inside of me saying, this is it. This is it. And I looked to my left and there was a dead snake, and there was a hawk sitting on that dead snake. And what I am, is in that dead snake, even something dead. It’s in the hawk. And then I looked at the numbers on the cars, on the license plates going down the road and I could see what I am it was in all the letters and numbers in the license plates. And then it was in all the colors. There wasn’t anywhere I could look that I wasn’t that. I even got home and there was this big old pile of dog mess right there in the driveway, and I thought, I wonder if it’s there, and I looked and, sure enough! There’s nothing profane or profound when it comes to what you and I are. Those are just tags we put on things. March 30, 2010 - Posted by	thinkingdr | Body Culture in the U.S.